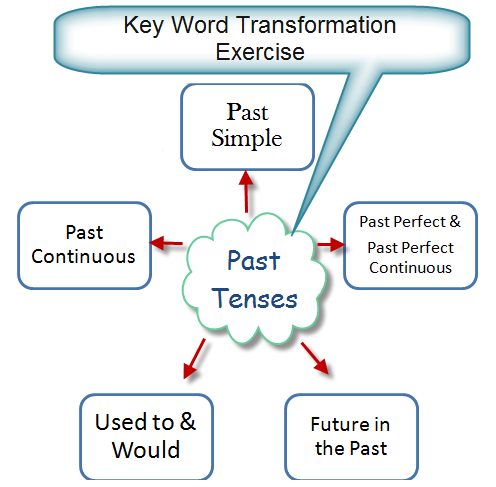 This is a key word transformation exercise for practicing the English Past Tenses. 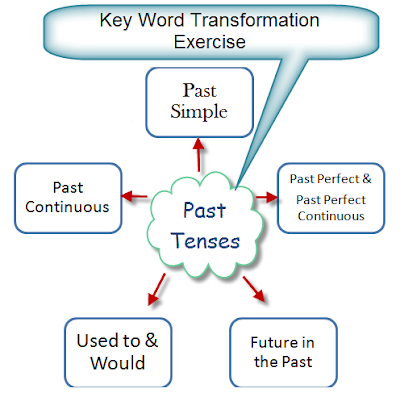 Read the given sentences and rewrite them using the words in brackets. I was going to send the postcard yesterday, but I couldn't. We would talk until the wee hours after dinner on Saturdays. John was always chewing gum in class. Lindsay didn't use to be as kind as that. She changed a lot after she had her first child. I felt so sad that Paul was getting worse. I used to be very keen on cooking in those days. I was wondering if you would like to come to the theatre with me tonight. I was passing Mary's office, so I decided to drop in. By the time we got to Jerry's apartment, he had had the accident. What did you do when the crash occurred? Thanks so much for your feedbak. The WHEN is missing in the answer.